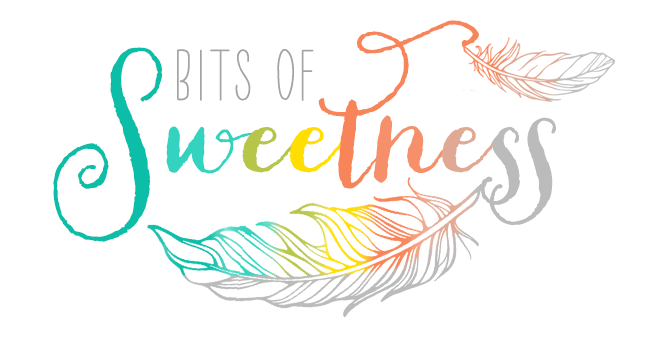 Bits of Sweetness: Pajama Party Book Bash!! And, how we raise kids who LOVE to read!! Pajama Party Book Bash!! And, how we raise kids who LOVE to read!! Two weeks ago we had a garage sale. I went through all our kids books to make some more room in our small place. It was really hard to pick ones to get rid of though! You know why? There is so much sentiment attached to them!! I'll never forget who gave us that one, or what Andrew pretended after reading this one, or ooh the first word that was said! Books are not only full of stories but full of memories. Our kids have ended up with over 200 or so (No joke.) I guess it's not a bad thing when you are wondering how in the world you ended up with so many and are trying to figure out what to do with them all (answer: boxes turned into shelves! You can even decorate them if you want! They'll never know!) 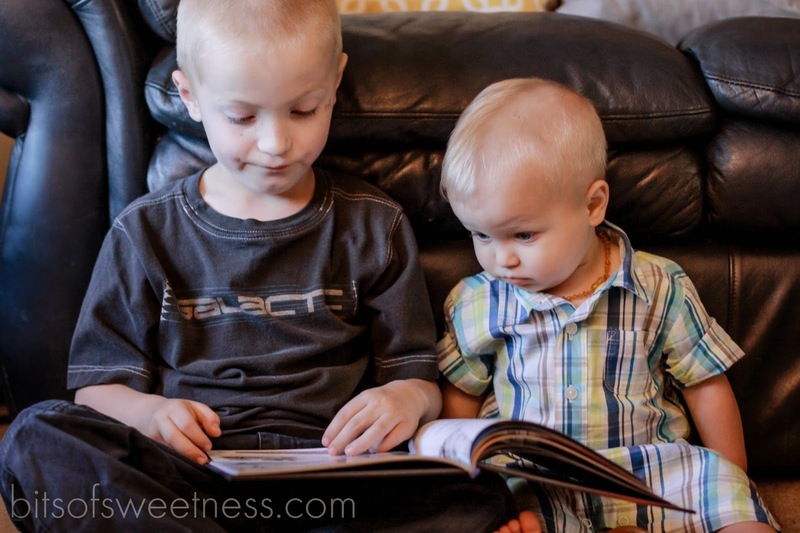 It got me to thinking- how did we end up with kids who love to read?? By theory of osmosis they should just eventually pick up that love of reading, but I think there's more to it than that! 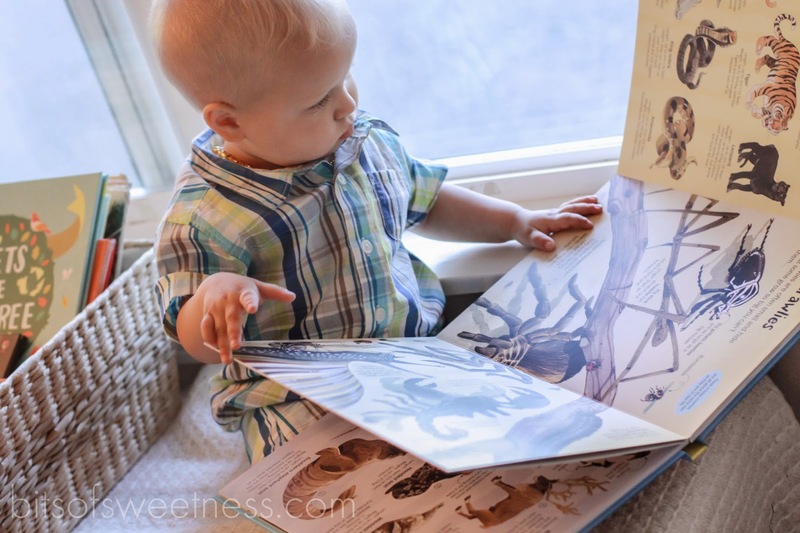 Find eye-catching books that appeal to all ages. 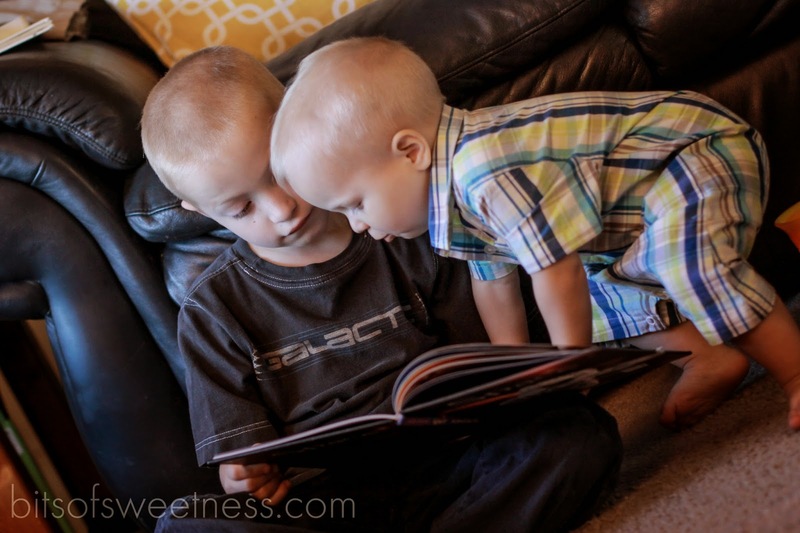 I just love that Adrian wanted to read with Andrew(literally- on him! haha!). This book on space was such a hit for both of them! Adrian could life the flaps and Andrew could read some cool facts to him. Both of them learning? Sweet! Start seeing messes as memories instead of books all over the freaking place! I think a huge part of raising kids who love to read is being ok with them making a mess with books. We're talking strewn all over the house. Like a library got lost! There have been so many times they have dumped out shelf after shelf to find that one book. Is it worth it? Absotively posolutely!!! Some days I don't have the patience for it, and some days I'll limit how many they can get out but I'm trying to let loose a little on the silly idea that having a house with kids should be a house that is spotless all the time. Come on. Little reality here :) It's worth it though to happen upon Adrian sitting for ten minutes on his own flipping through pages of a little board book. And then grabbing another one! Sometimes you have to pick your battles (and your stress!) wisely! Note that cozy wins over a perfect Pin-worthy house here! Crooked blanket? Check! Overstuffed toy bins below? Check! Crayon covering the windows? You got it! 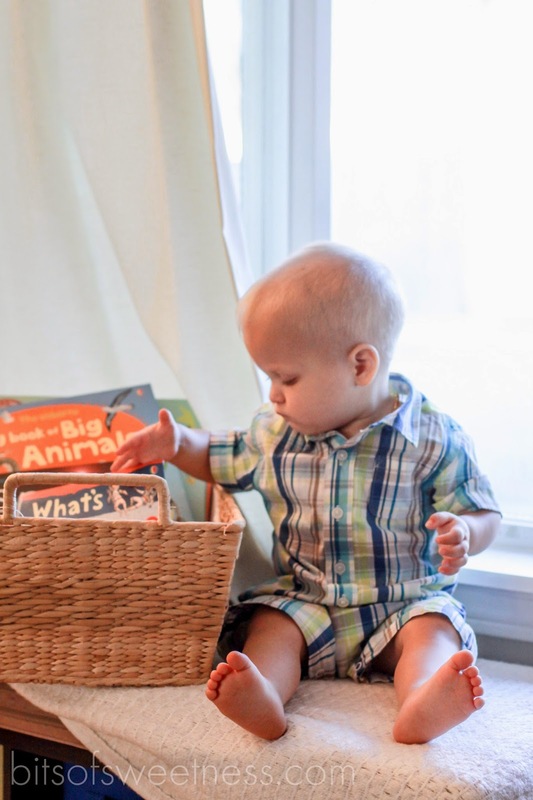 Books too big for the basket? Yep! 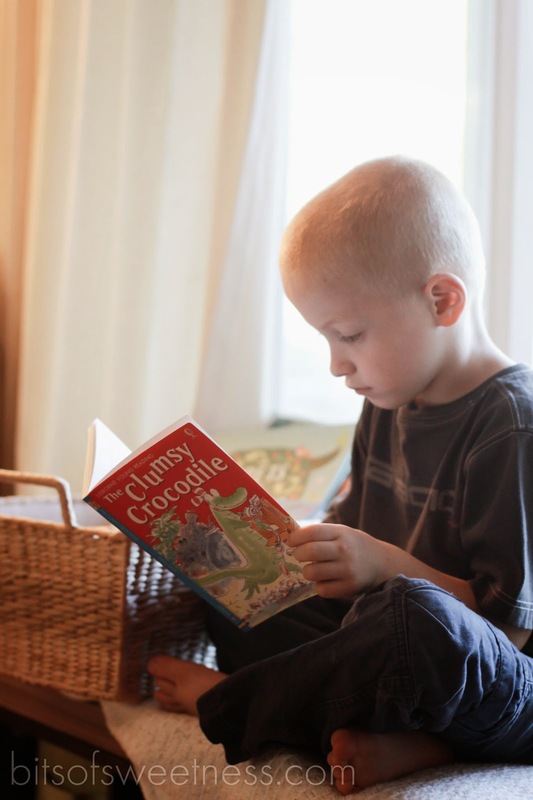 Give them lots of great places to read! And, fill those spots with a variety of books at their level and above it too! 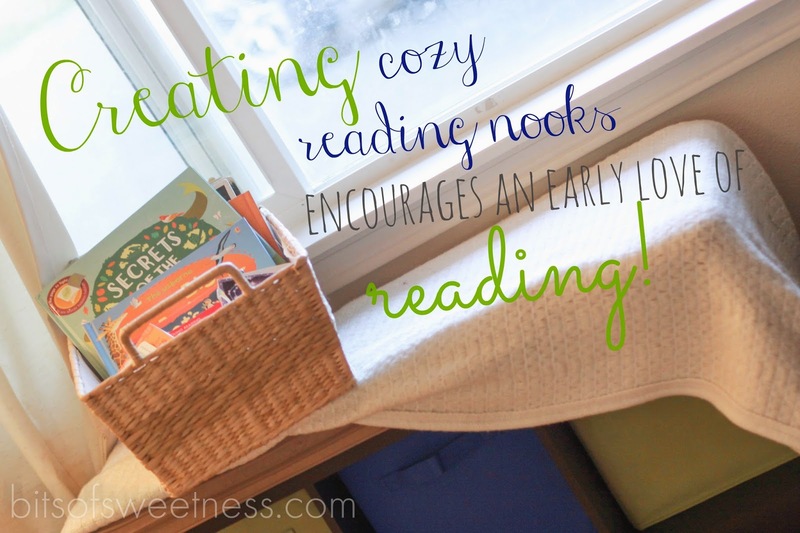 Baskets are a great way to contain all the books and make an inviting spot! You put out the bait- they'll come! Bonus points if it's by a window! 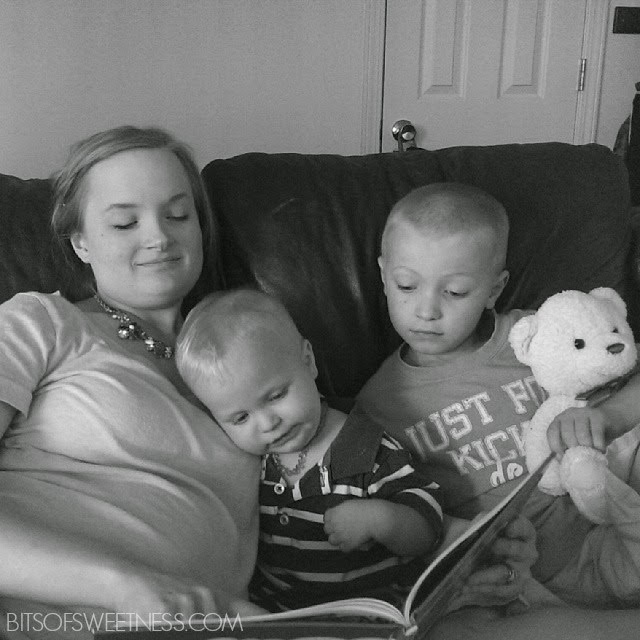 Make time to read with them! It's true- learning doesn't happen by osmosis, as nice as it would be! 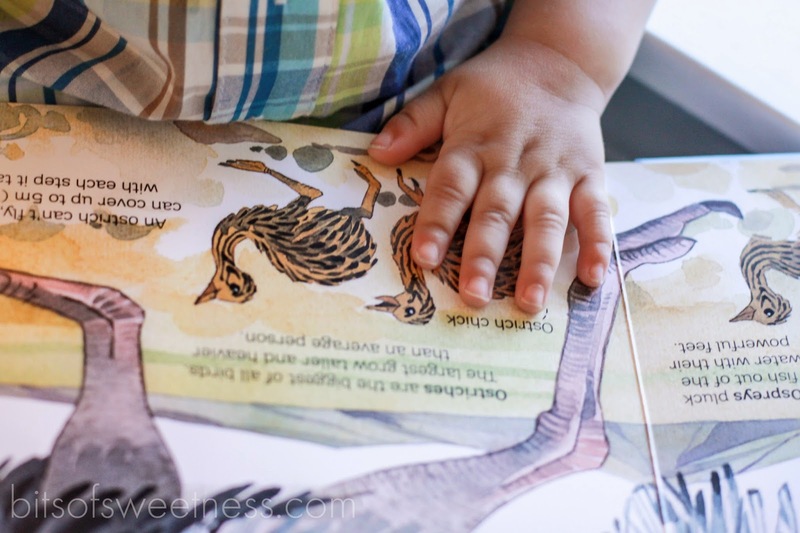 The Big Book of Animals has four huge fold out pages and lots of others in between. It's durable to withstand little hands! And, the pages are beautiful! Adrian was enthralled and Andrew wanted to read it over and over! So, now the fun part- you get to win if you join in on the pajama party!! There are two winners too! 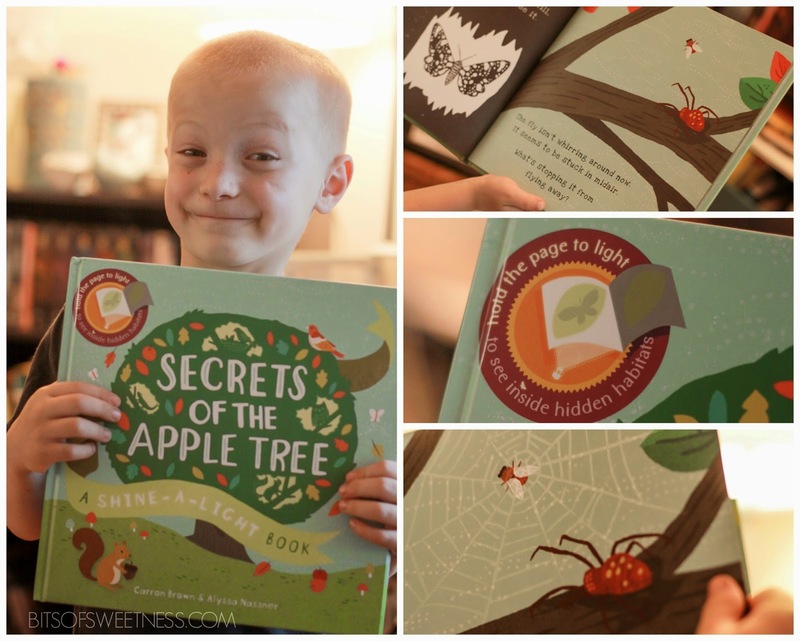 1st place- This awesome Secrets of the Apple Tree book. Yes those are hidden pictures!! See it in action in the bottom right picture! Way too cool!! Hold it up to the light and tada! A secret picture appears. There is one on almost every page! This is a great book to learn about animals and where they live. It all takes place in the Apple Tree! Second place- Free shipping!!!!! Booyah! To enter for either, go like Adrienne's Usborne Facebook page here, then comment below with what book or flashcard set you think would be the perfect summer boredom buster for your kids (or who you'd buy a book for and which one you'd get!) Grab your jams and check out the party going on here!!! Picture is linked to the party so feel free to click on it! Note: purchase required to win book. leaving you with plenty of summer fun money! Contest closes Friday June 20,2014 at 7 pm PST! Now if you'll excuse me, I forgot to pop some popcorn for this fun party! And, because I can, I'm adding butter, cinnamon and sugar to make it snickerdoodle style! I love the how to draw books! 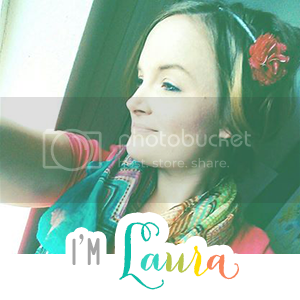 Also Laura your blog is adorable! Love this post soo much! I love the "see inside" books. 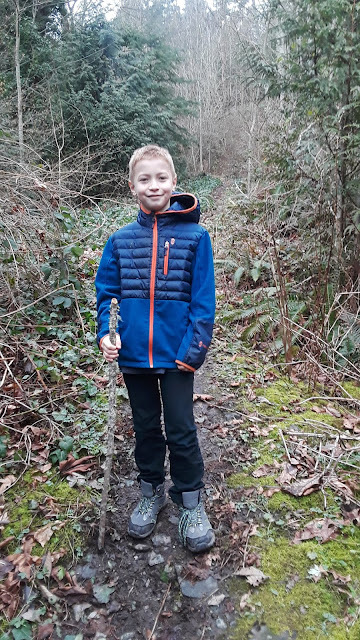 I thought you should have a blog, and here it is! What a sweet post, and your boys are adorable! I loved this post!! Andrew and Adrian are such cuties...you can just feel their closeness! That is an amazing fact, about how many words children learn each year! Thanks for sharing! Piper is just starting to really get into books. It's so neat to watch!